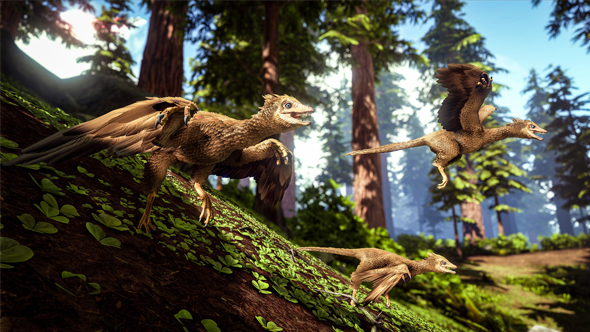 For the full skinny, have a read of our Ark: Survival Evolved guide. Just so we’re clear on my opinion: the price increase for Ark is ****ing OUTRAGEOUS. Speaking to us earlier this week, Jeremy Stieglitz, Studio Wildcard’s co-founder and design director on Ark: Survival Evolved, explained in greater detail why the price hike had happened and what he thought about Dean Hall’s statement. And, to the non-Dean Hall Ark players, Stieglitz says, “I can only say first off, I think when the game is finished it’s a $60 game. It has huge amounts of content in it, both for a single-player and a multiplayer gamer. I think the scope of the game really speaks for itself. 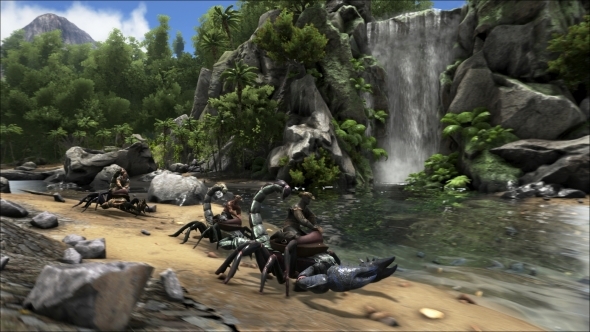 You have a really truly viable single-player mode, a tremendously scaled multiplayer mode that has all kinds of variants to it – PvE, PvP, there’s local multiplayer, there’s also the large-scale persistent servers, there’s tonnes of variety of them – there’s an official total conversion that we’ve included in the game for primitive style gameplay, there’s multiple maps as well as procedurally generated maps, and over 600 items you can learn and get in the game and over 100 dinosaurs. “We have over three times the amount of content in the game now than we did at launch in Early Access. Does that equate to $60? I will say that I’ve seen a hell of a lot of games for $60 that have a hell of a lot less content and fun factor. I would only say that I’m glad everyone bought in at $30. We wouldn’t be here if it wasn’t for them and we’ll continue to work hard, both in terms of what has been done in the past and what will be done in the future, to justify $60.